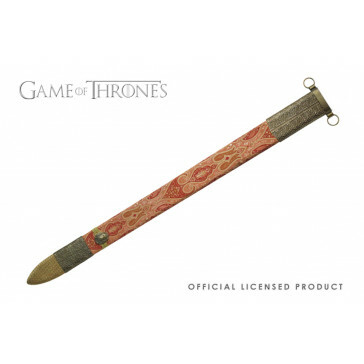 This adult collectible is officially licensed from HBO®’s hit series Game of Thrones®. It includes a certificate of authenticity. 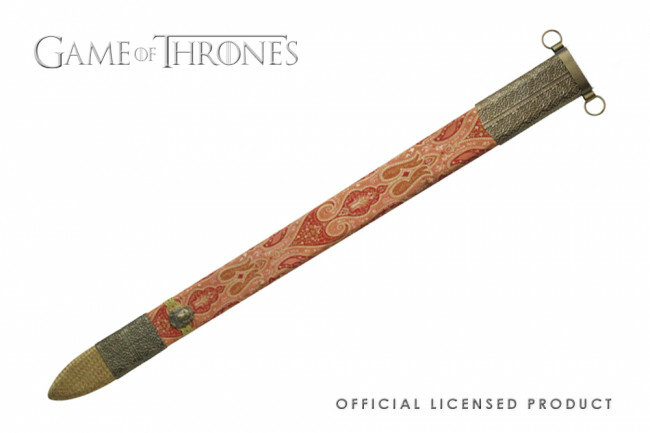 The scabbard is hand made with fabric wrapped wood with genuine leather and metal accents. 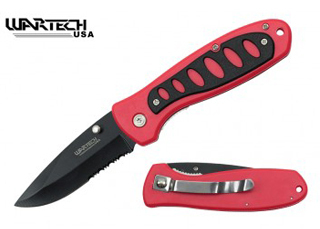 It is made to fit Oathkeeper, item VS0112 and VS0112D. Sword sold separately.